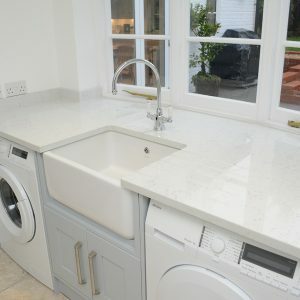 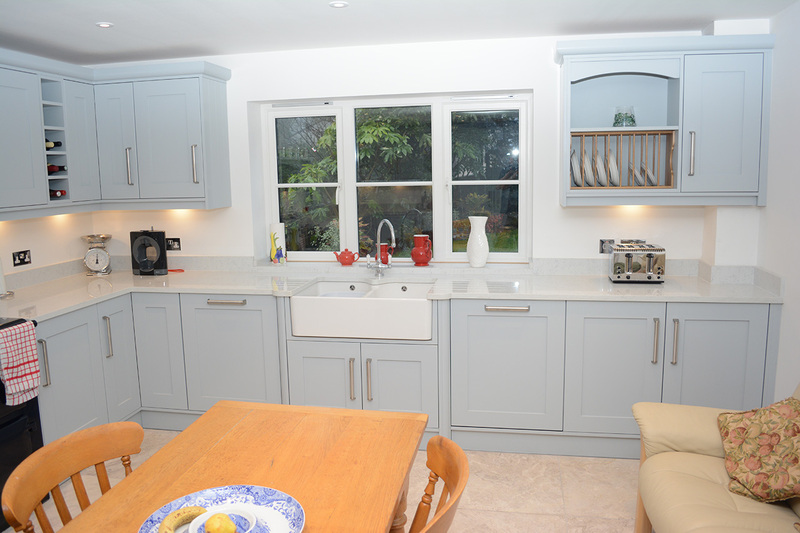 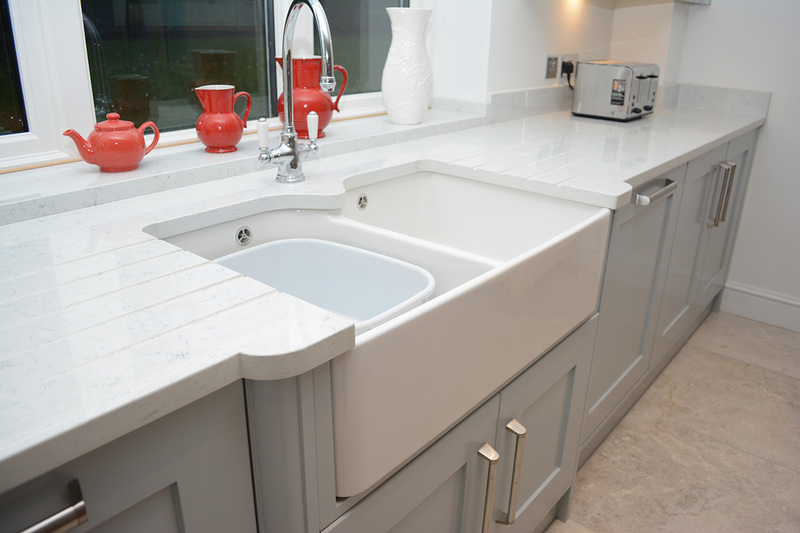 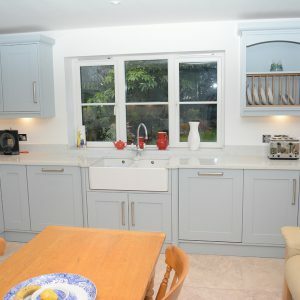 Cranbourne Stone are experts in producing bespoke items for clients who demand a top quality finish. 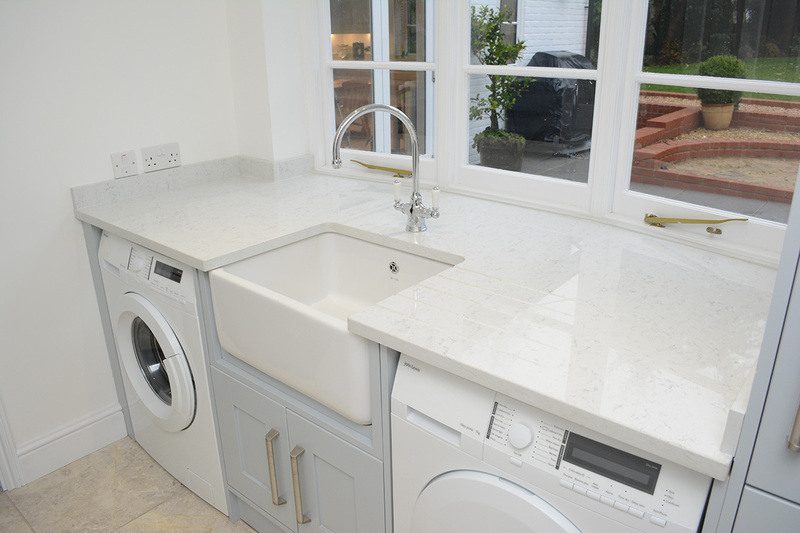 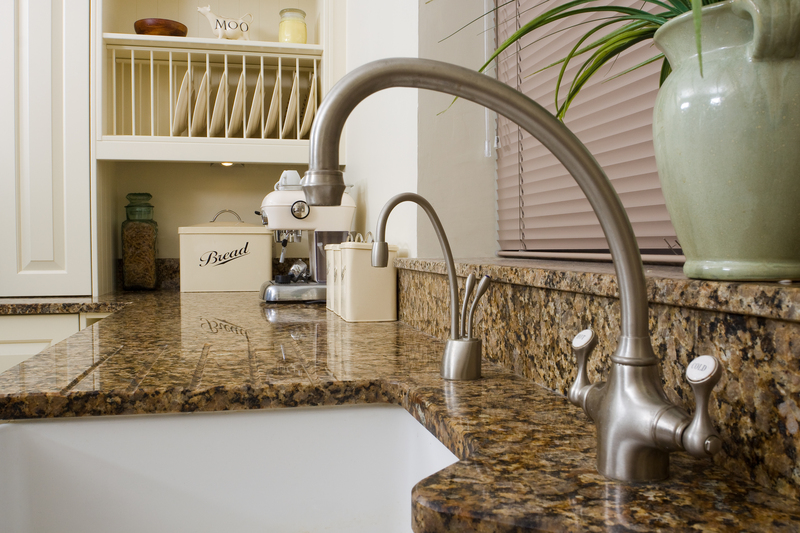 Our specialist machinery and mason’s knowledge of working with stone will guarantee a beautifully crafted product. 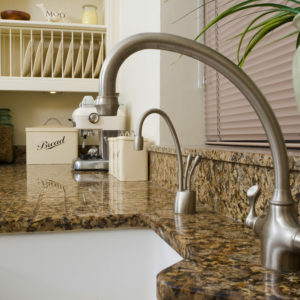 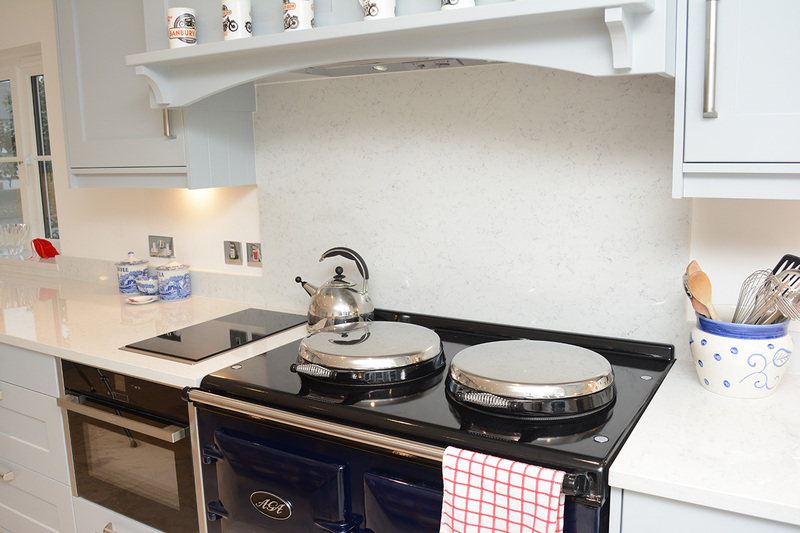 We offer a template and fitting service for the more complicated installs where an eye for detail is critical. 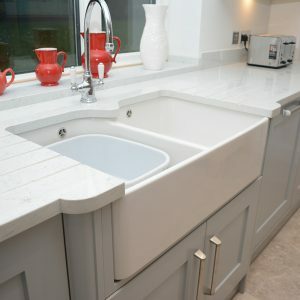 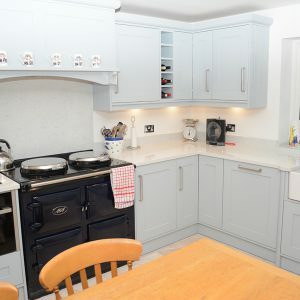 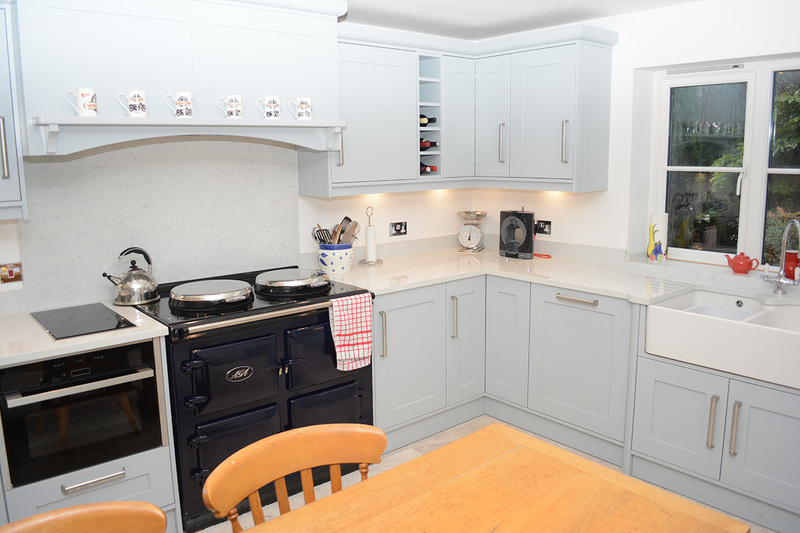 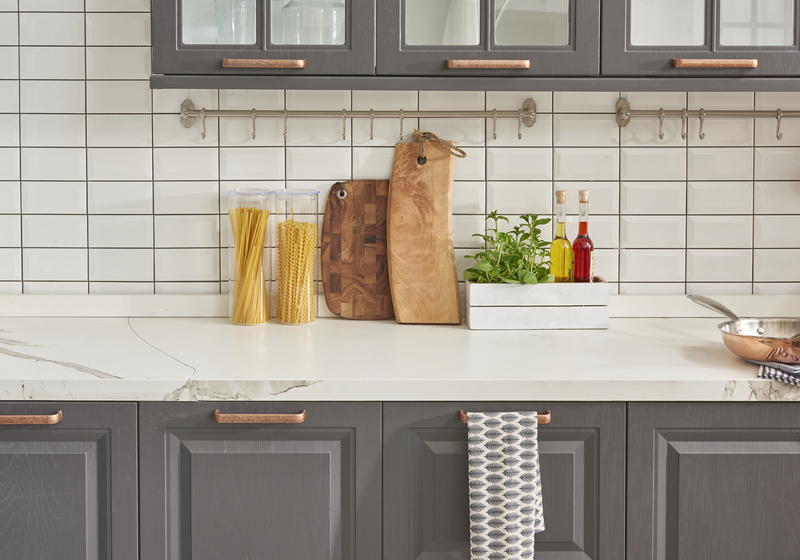 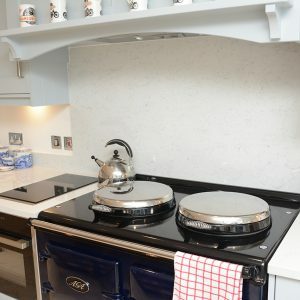 All of our bespoke kitchen products are manufactured in-house at our premises at Stockbridge, allowing us to keep control of the project throughout. 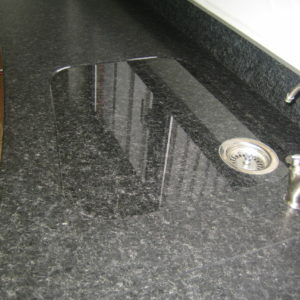 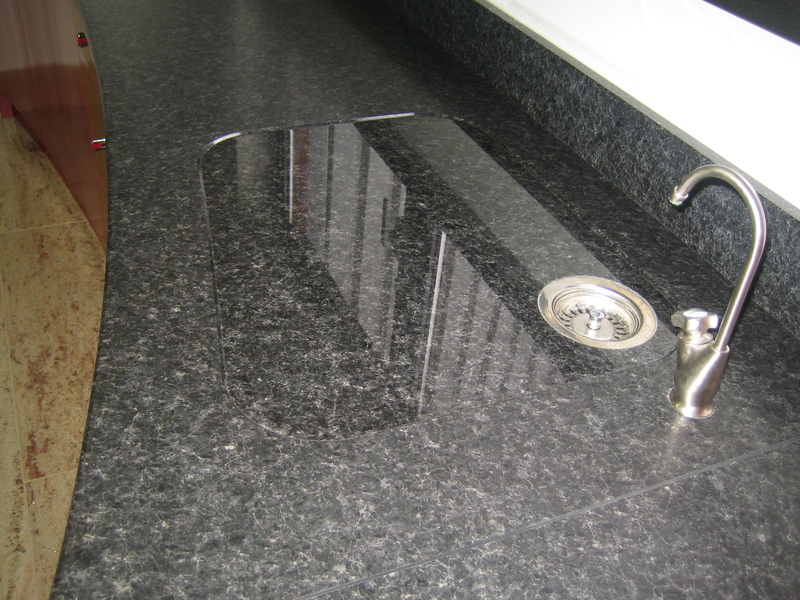 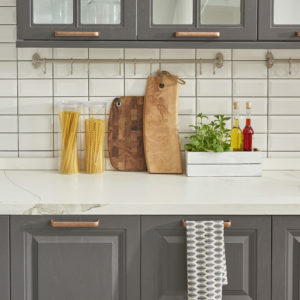 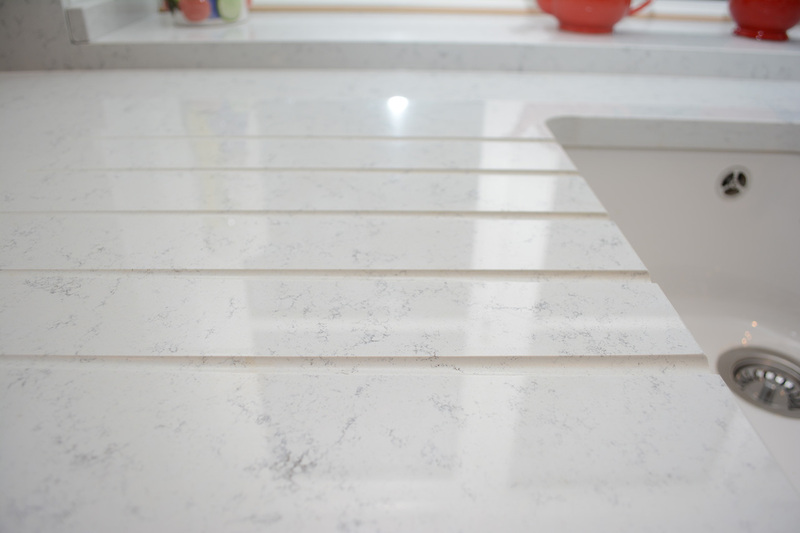 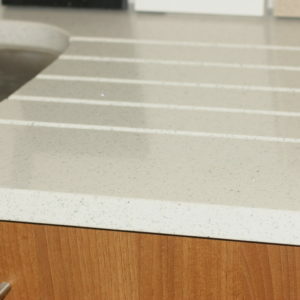 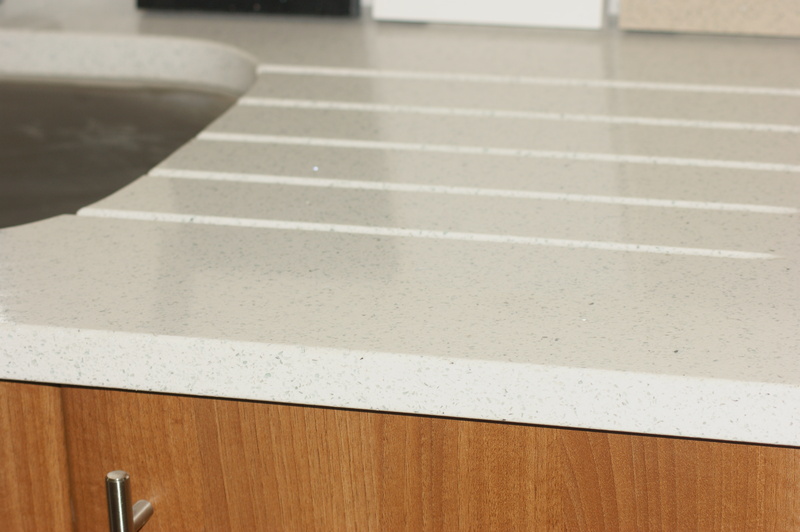 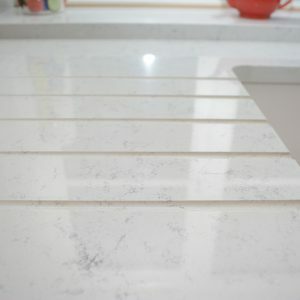 Choose from an array of granite, quartz or man-made materials such as Lapitec ®, a virtually indestructible product which is stain, mould and heat resistant.